Home Port: NASA Dryden Flight Research Center, Edwards AFB, Ca. For more info visit the DC8 web site at DFRC. For more info visit the ER2 web site at DFRC. 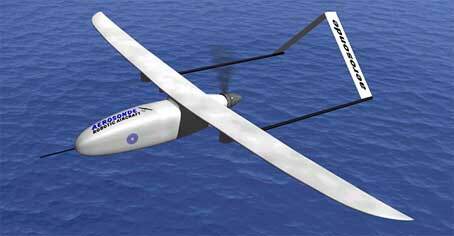 For more info visit the Aerosonde web site.